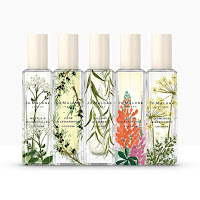 Jo Malone London started a tradition back in 2011 when they released their first “Brit Collection”, a series of fragrances that were designed to celebrate an aspect of British culture or history. From tea to the Tudors, and herbs to hyacinths, the company have always attempted to add a little fun into February and this year is no exception. 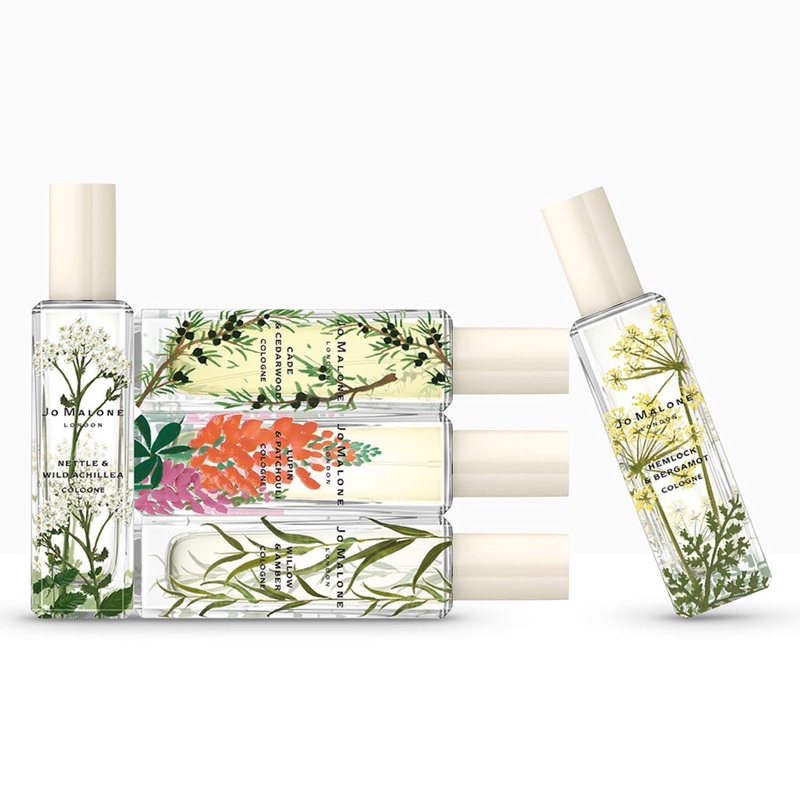 Céline Roux, Vice President of Global Fragrance Development for Jo Malone London, called upon perfumers Yann Vasnier and Louise Turner to collaborate on the 2019 collection and the result is Wild Flowers & Weeds. So, will the company’s ninth year blossom or will it wilt? Let's start with a little bit about the perfumers. Louise Turner was born in Kent, the daughter of a chemist, and studied perfumery in the UK at Quest, which later became Givaudan. It was here that she became part of the Fine Fragrance division and where a career that would include Thierry Mugler, Nina Ricci, and Tom Ford began. 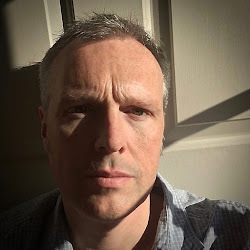 Yann Vasnier on the other hand is originally from Brittany and he studied at the ISIPCA perfume institute in Versailles, before also joining Quest. 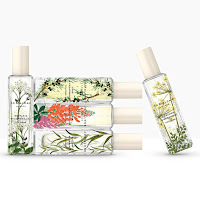 Best known for Tom Ford's Velvet Orchid and Marc Jacobs' Bang, Yann created the English Oak fragrances for Jo Malone London back in 2017, as well as their Bloomsbury Set. 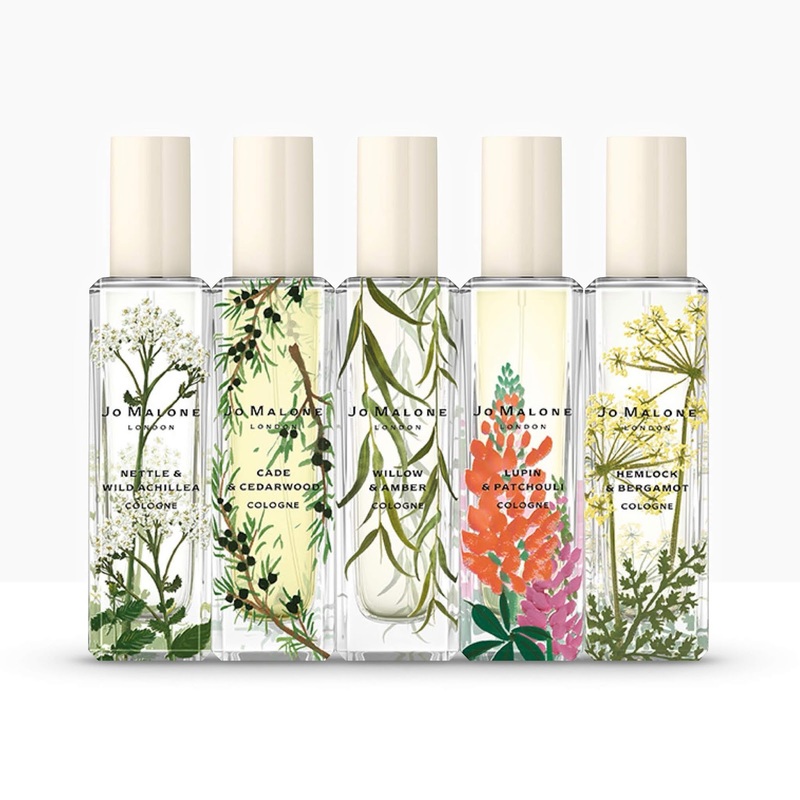 However, Wild Flowers & Weeds takes its inspiration from lazy walks along the English canal banks and the Jo Malone London philosophy of unexpected combinations really is allowed to run wild. The collection is designed to be unisex and, with the exception of the more feminine Hemlock & Bergamot, it succeeds wonderfully. So, why don't we head down to the towpath and I'll talk you through the fabulous five. Hemlock & Bergamot is the perfect powdery floral scent and combines mimosa with heliotrope, along with the airy floral note of hemlock, to produce a delicacy that is pierced with a wonderfully watery bergamot. 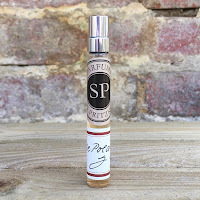 A sweetness is provided by the vanilla along with a candied dash of musk-enhanced violet. Nettle & Wild Achillea is a vibrant and green scent that has an exciting vetiver supporting throughout. The achillea provides a chamomile aroma to this arresting scent, which is given sharpness from the bergamot, whilst the peppery and sappy nettle contributes to the bright and aromatic centre. Cade & Cedarwood on the other hand is a smoky leathery fragrance that owes much of its character to the cade, but is intensified by the smouldering aroma of roasted oak. A citrus rose sits comfortably in the centre of this scent before giving way to a vanilla touched cedarwood. Willow & Amber is a delicately resinous scent and, whilst the woody “willow” note in here was captured using headspace technology, the fragrance owes its appeal to the mix of pink pepper, bergamot and earthy vetiver. Finished with notes of forest pine and amber, it definitely seems the most graceful of the five. Lupin & Patchouli feels very chypre-esque with the citrus and floral “lupin’ accord being accentuated with rose but given an almost minty camphorous quality from the buchu leaves. A large dose of patchouli adds an earthiness before finishing on a sandalwood and tonka bean base.